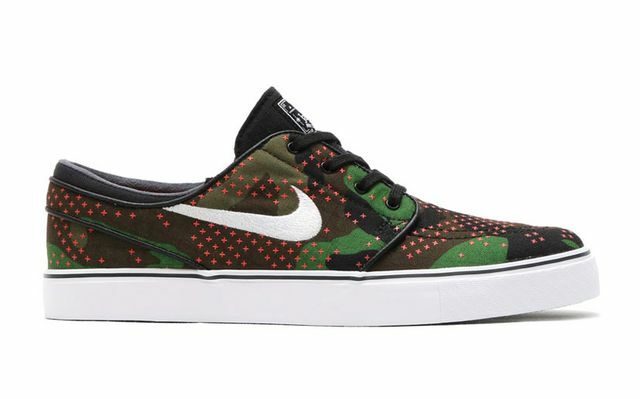 Tis the season, apparently. 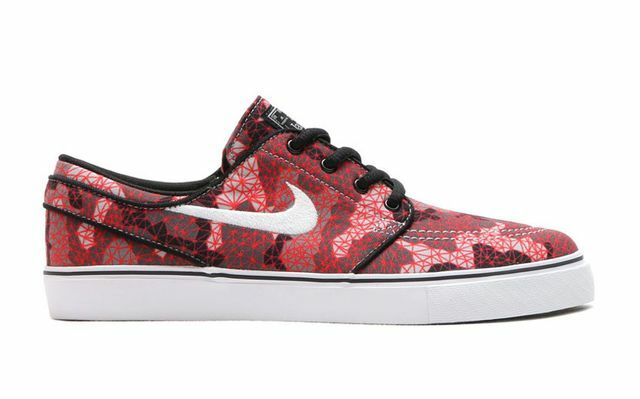 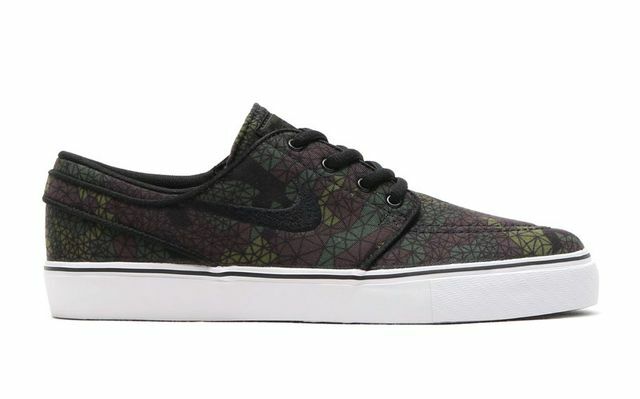 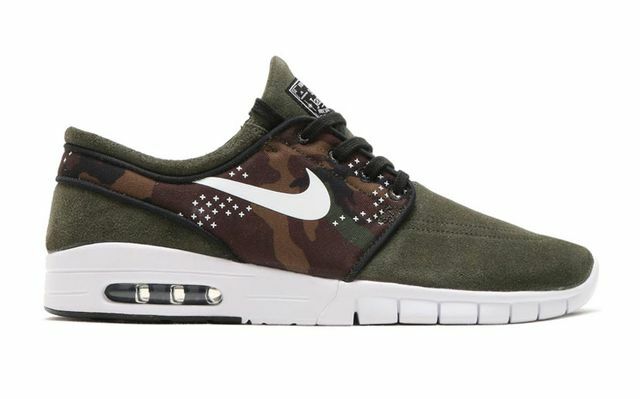 Nike SB is coming out swinging with a whole squad of Camo renditions of a plethora of Stefan Janoski silhouettes. 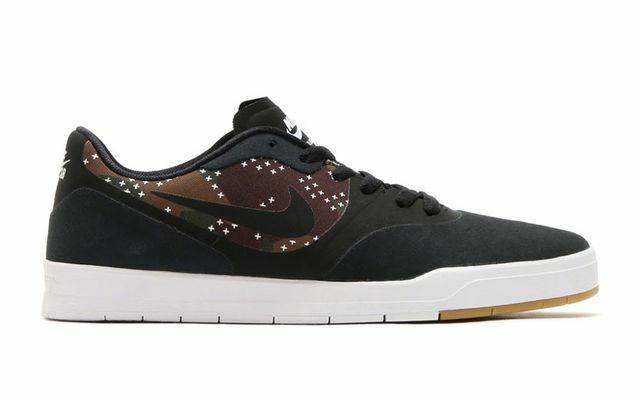 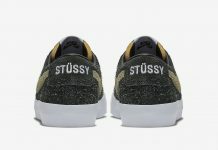 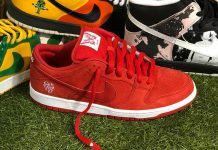 From the standard issue Jano to the Jano-Max and more, geometric patterns, vague camo in several different hues to suede, these kicks are all over the place, but when you look at them individually they certainly have their merits. 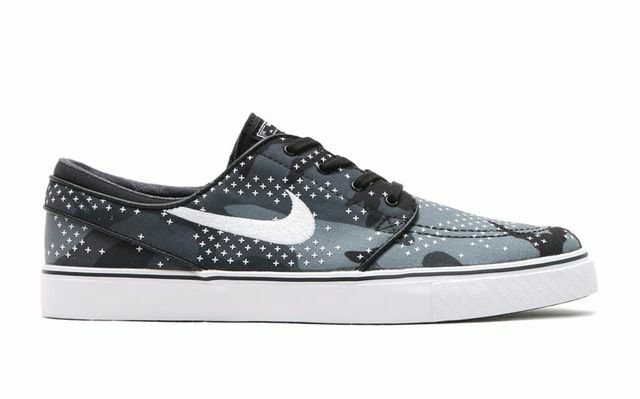 No exact release info as of now but expect to see these hitting shelves in the near future. 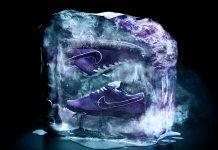 As always, stay tuned to MN for the latest on these and other pending releases.